The Falls and Pinnacle towers were part of the boom period in the Minneapolis real estate market during the very early 1980s. Originally these towers were constructed as apartments, part of the early Minneapolis rentals scene. A total of 257 units were converted in the early 2000s by a national developer into Minneapolis condos for sale. Even with a large number of units in this development, there has been very little turnover over the past few years. Minneapolis condo buyers choose Falls and Pinnacle condos for access to the city, but necessarily the need to be in the middle of everything. 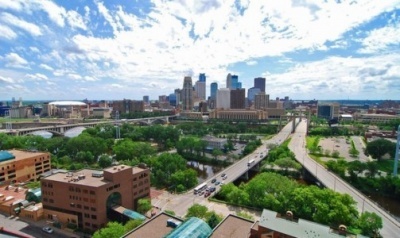 As a top producing team of Minneapolis real estate agents, we specialize in urban living in great condo developments like Falls/Pinnacle, Flour Sack Flats, Grant Park Tower, and other great Minneapolis condos. We'll help you with all of your Minneapolis real estate needs. If you're looking for St. Paul real estate, you should check out our directory of St. Paul condos. Can't Find The Right Condo For Sale In The Falls or Pinnacle Towers? We've got multiple options to help you. 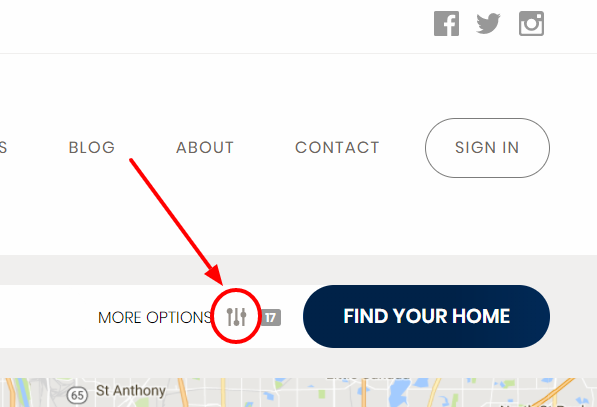 You can just type in what you want on the search bar or you can click on the image to the right (or the "Search For Condos" link above) and then type in thCondominiumum Complex in the bar (a drop down will appear) or you can search on the right side of the site where we've listed all the most popular Minneapolis Condos.